TravelSim is proud to announce its international SIM card service is now open to Belize and French Polynesia. So to celebrate the new roaming possibilities we have compiled our own Belize travel guide. 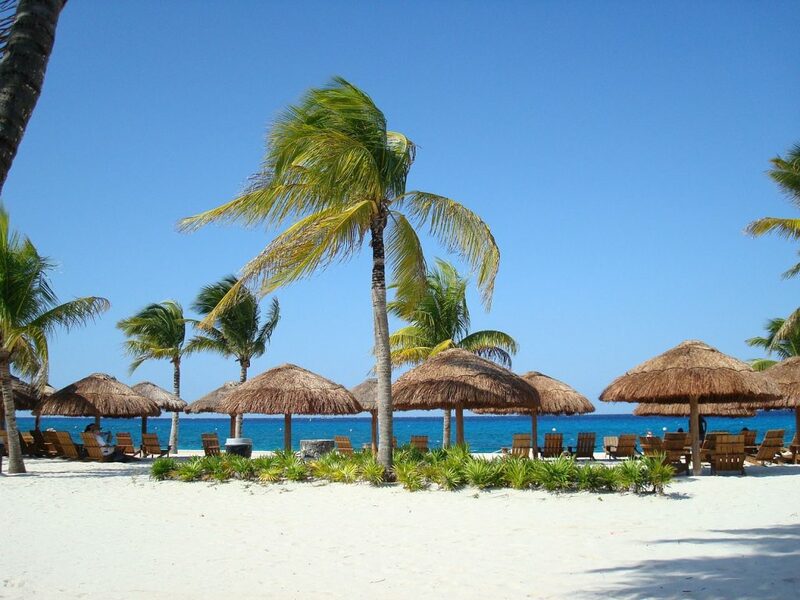 Visit this beautiful Central American paradise and enjoy cheap international calls with TravelSim. 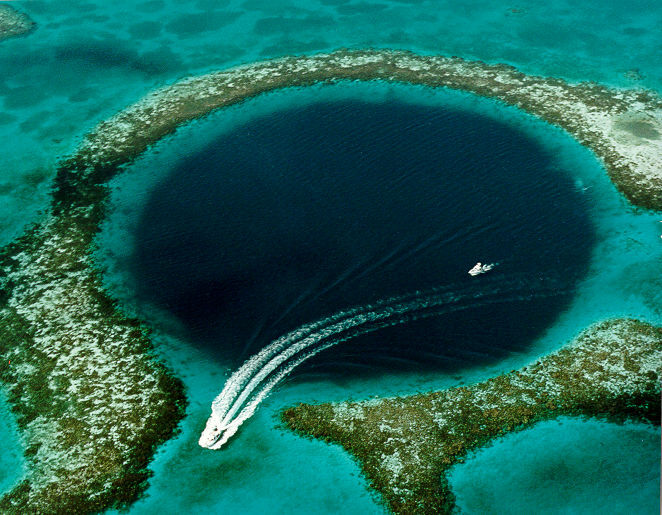 The most iconic of Belize’s attractions is the Blue Hole. Located at the centre of Lighthouse Reef off the coast of Belize is the enormous submarine sinkhole, a stunning natural phenomenon and an unparalleled diving experience. 45km off the southern coast of Belize is Glover’s Reef, a partially submerged island and part of the stunning Belize Barrier Reef. Glover’s Reef is an archipelago of small caves of white sand and palm trees and a marine reserve frequented by stingrays, turtles, eels, dolphins, shark and tropical reef fish. No wonder it’s on the World Heritage list. Explore an ancient Mayan civilisation among Belize’s exotic landscapes. The Lamanai ruins are one of Belize’s most famous sights. To get there, you will need to travel by crocodile riddled creeks and lily pad lagoons before hiking up to the Mayan village. Exotic birds flock in their millions to the stunning lagoons, rivers and swamps of the massive Crooked Tree Wildlife Sanctuary. Go here between the months of December and May for one of the world’s best bird-watching experiences. On the threshold of the Guatemalan border lies Caracol, formerly a Mayan stronghold and one of the most powerful cities in the world. High atop the Vaca Plateau, 1650ft above sea level, obscured by thick jungle shrubbery are the remains of this 70 square mile civilisation from AD 650. Go cave-tubing for a once in a life-time experience of the unseen side of Belize. In among the dark and little explored caves are strange blind cavefish, dripping stalactites and remarkable Mayan cave paintings paintings high on the ceilings. If you are looking for a first-hand travel advice to various destinations around the world and on how to travel smart, you can find the information you need on FoXnoMad – a comprehensive travel guide.